Every year around this time Buffalo Trace Distillery drops two major bourbon releases. The fall release of their Buffalo Trace Antique Collection (BTAC) and the annual release of the infamous Van Winkle bourbons. In past years both have hit the Chicago market around mid-November in extremely limited quantities. We’ve just seen the first images posted by Chicago’s Slightly Toasted showing off their BTAC bottles of George T. Stagg, Thomas H. Handy Sazerac Rye, and William Larue Weller wheated bourbon. These are just the first of many BTAC bottles to hit Chicago with the Old Rip Van Winkle and Pappy Van Winkle bottles soon to follow. By far the easiest way to taste these rare bourbons is at one of Chicago’s excellent whiskey bars. Many bars will have the full collections of BTAC and Pappy for you to sample. We’ve listed a few of our favorite bars below. The more difficult route to Pappy Van Winkle is to find a bottle to take home. Breaking Bourbon put together this excellent fact sheet for the Buffalo Trace Antique Collection including estimates of the number of bottles available. Hopefully they will publish a similar list for Pappy Van Winkle in the coming days/weeks. In the meantime we have a press release from Buffalo Trace with these highlights! If you’re lucky enough to find Van Winkle bottles at their suggested retail price you can expect to pay the prices below. 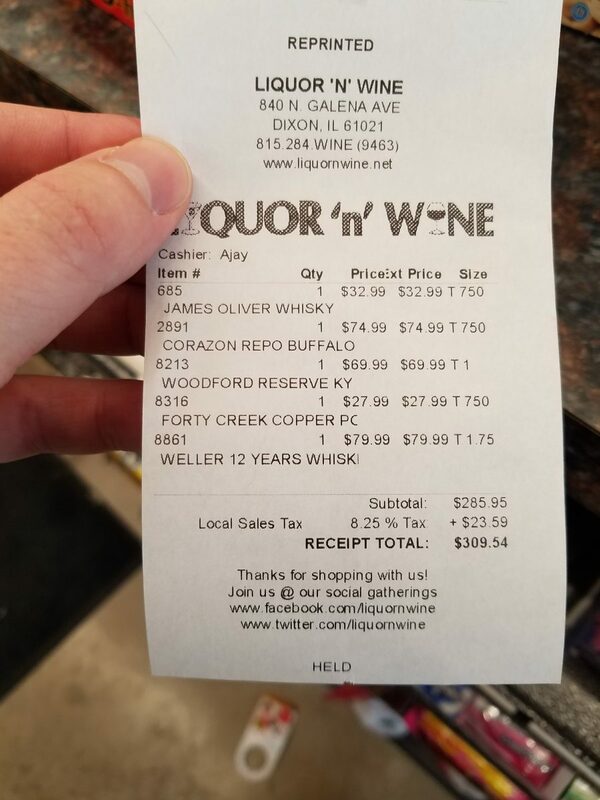 Though don’t be surprised if some liquor stores never put their few bottles of Pappy Van Winkle on the shelf, or, inflate the price of a bottle to several times the prices below. Another tactic some liquor stores use is a “package deal”, which usually isn’t much of a deal. They bundle the one bottle of BTAC or Van Winkle bourbon you’re looking to buy with four or more other bottles of less desirable alcohol they are trying to get off their shelves. To get the Pappy you’d have to buy all the bottles in their “deal”. This bottle of Weller 12 year would cost you $309.54 as part of this mandatory package deal. Counterfeit bottles of Pappy Van Winkle are a hot topic this year given how incredibly popular the bourbon has become. Last month Buffalo Trace issued a press release warning of these knock-off bottles and threatening legal action against those responsible of deceiving bourbon consumers. Chuck Cowdery covered this in a recent blog post you can find here. What makes Pappy Van Winkle so desirable? Scarcity has a lot to do with it. Of course we want what we can’t have right?! It does have some uniqueness to it though. Old Rip and Pappy are made with wheat as the second most prevalent ingredient, where most bourbon uses rye grain. Maker’s Mark is another popular bourbon that uses wheat. Wheat tends to produce a “softer” bourbon with sweeter notes possibly a little lighter on the palate. Pappy Van Winkle is also aged longer than many other bourbons. This can lead to a more complex, aka delicious, flavor and in the case of BTAC and Pappy it often does. 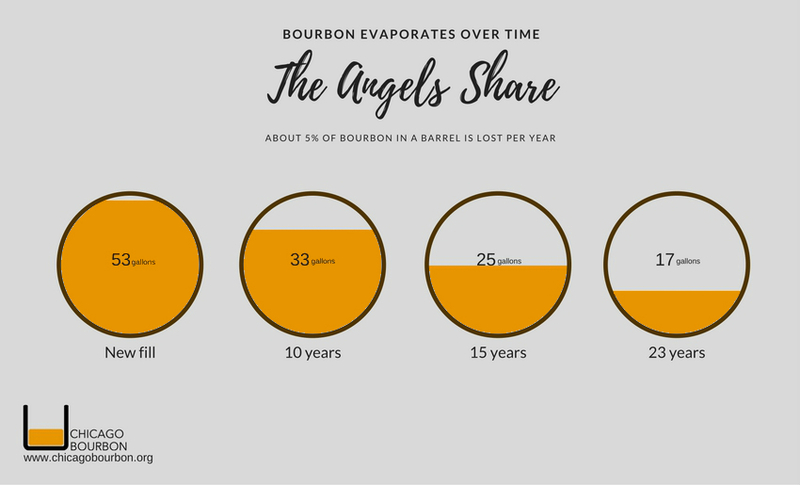 But longer aging has the less desirable effect of allowing more bourbon to escape via evaporation, the angel’s share. 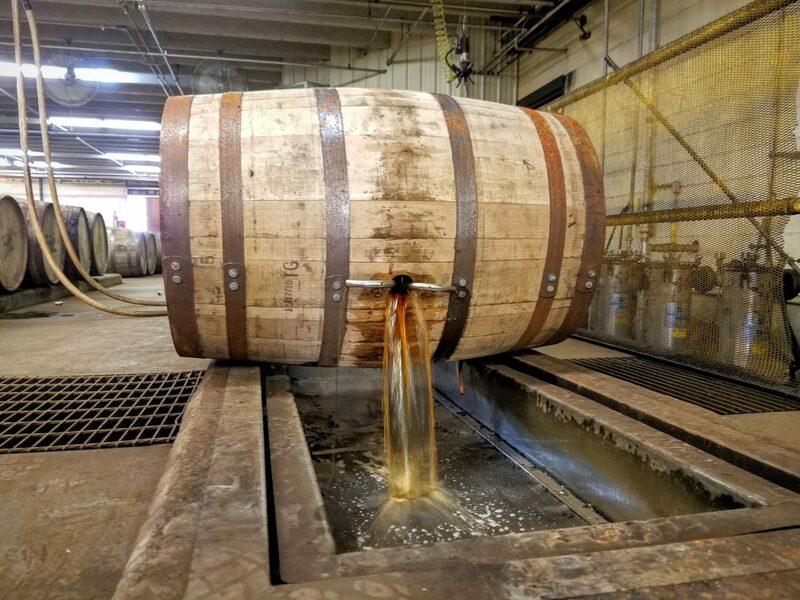 With as little as 17 of the original 53 gallons of Pappy Van Winkle 23 year left in the barrel it demands a much higher price. Wherever you find the Buffalo Trace Antique Collection or Pappy Van Winkle be sure to savor every drop! Old Rip Van Winkle has been spotted in Chicago as of 11/14/17! Jewel-Osco had it for a quick minute but sold out. Binny’s should be receiving their shipments this week! 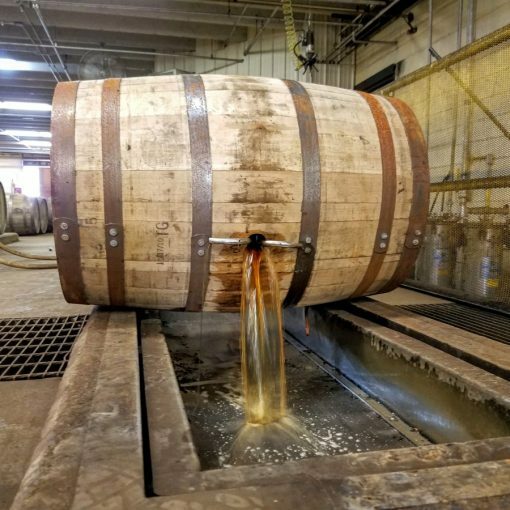 Previous post Bardstown Bourbon Co: The Coolest Distillery You’ve Never Heard Of?